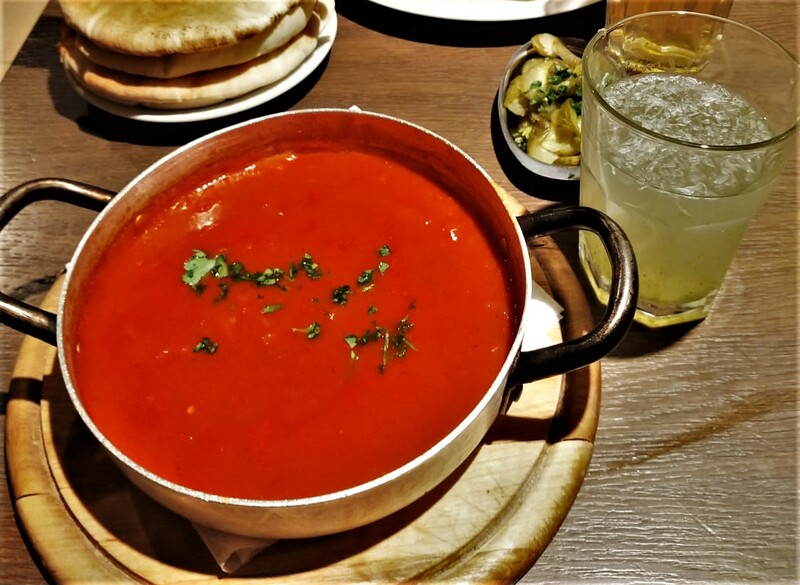 When I was in Budapest over the Christmas holidays, I had the most delicious Shakshuka! It reminded me of the time when to Israeli guys were making breakfast in a hostel in Japan and they shared some of their delicious meal with me.. However, at that time I wasn't able to remember the name of the dish... so it took me 3 years to finally figure it out, in the Jewish quarter of Budapest. Shakshuka is a traditional North-African/Israelean dish that can be enjoyed at every moment of the day. It is great for breakfast, lunch and dinner and is very easy to prepare. While the dish usually comes with eggs cooked on top of the shakshuka base, I will leave this out in the vegan recipe. As a replacement, you can add extra vegetables, olives, tofu-feta (https://simpleveganblog.com/vegan-tofu-feta-cheese/, or just eat it as it is with some delicious bread. While many variations of shakshuka can be found on the internet, the traditional verson is basically spiced tomate base with onions and garlic (and bell pepper), and eggs on top. 1. You start with chopping the onions garlic, red pepper, bell pepper and tomatoes (if you use any) into small pieces. 2. Then you heat 3 tbsp. olive oil in a large iron skillot. Add the onions and garlic and saute them for a couple of minutes. Before the garlic turns brown, add in the red pepper, bell pepper, the spices and the salt and pepper. 3. Cook for about 5 to 10 minutes, but don't let it burn. 4. Add the tomatoes (if you use any), tomato sauce and extra vegetables/tofu if using any. Cook for another 10 minutes. 5. Taste and add more salt and pepper if necessary. 6. Serve the sauce with some parsley on top and some delicious pita bread and/or salad on the side!